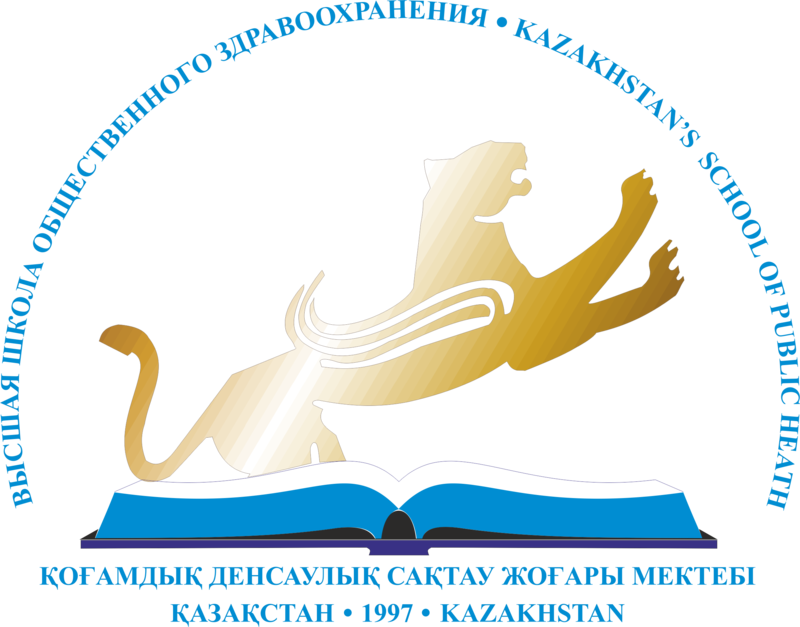 ﻿ Strategic plan – Казахстанский Медицинский Университет "ВШОЗ"
The mission of the KMU “KSPH” – is to provide an integrated approach to training of highly qualified competitive specialists in the healthcare system, their continuous professional development based on the integration of education, science and practice. To be the leading educational, research, coordination and methodological center in the New Public Health system. Ensure health managers institute development, implementation of the national policy on healthcare development and public health care as part of the social medical insurance in the Republic of Kazakhstan. To be the center of the introduction and transfer of international standards of management and economics in medical care and advanced medical technologies. To ensure the quality of training competent, competitive, innovative, knowledgeable, professionals that provide health services, in accordance with national and international standards of quality and safety in the new public health. To become the Center that carries out scientific research in the fields of education, medicine and public health, aimed at the formation of a New Public Health at both country and regional levels. Become a center that carries out scientific research in the fields of education, medicine and public health, aimed at the formation of new public health at both the country and regional levels. Introduction of innovative management systems and quality management in the field of higher, postgraduate and continuing medical education, practical health care based on the trinity of science, education and practice. To provide a methodological basis for the formation of an effective and sustainable system of corporate governance in enterprises with subsequent training of specialists at all levels. To create innovative, scientific, educational and clinical cluster of a full cycle with its own laboratory, clinical base and multidisciplinary training center. To organize an expert and consulting center on public health, modernize and prioritize the development of PHC within the framework of social medical insurance of the Republic of Kazakhstan. To actively participate in public policy matters concerning the further development of healthcare infrastructure, based on public-private partnership. To further advance international partnership with the world’s leading medical universities, schools of public health and scientific centers.